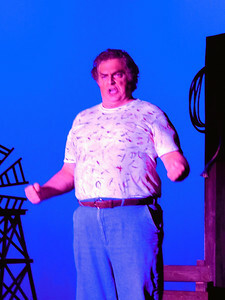 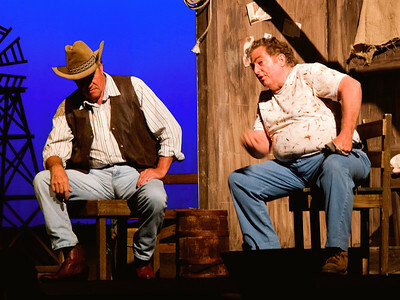 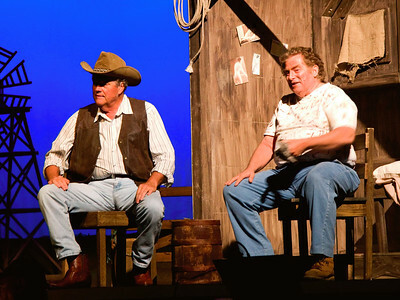 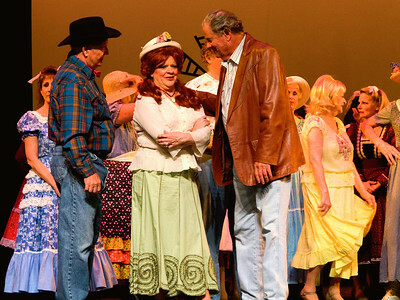 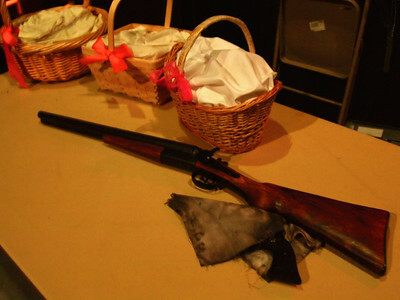 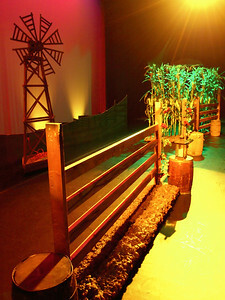 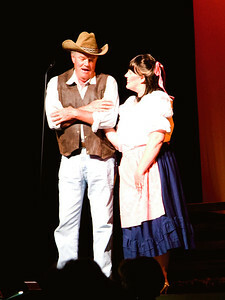 Dress Rehearsal photos of Oklahoma! 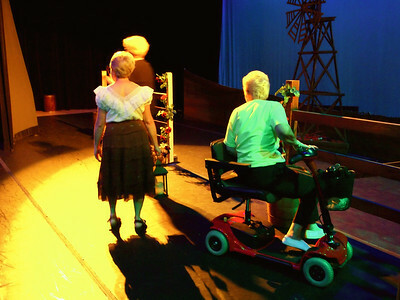 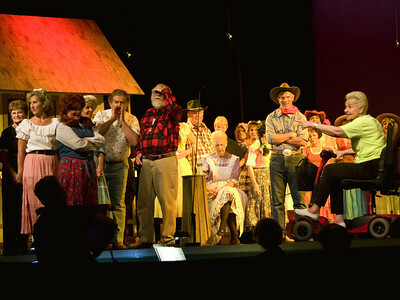 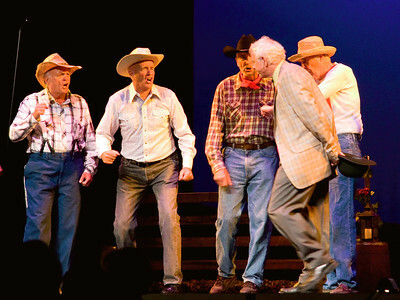 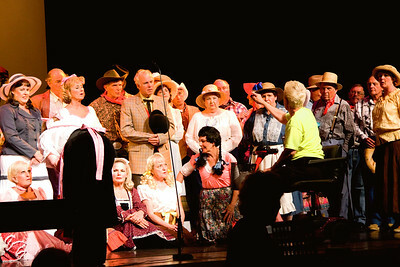 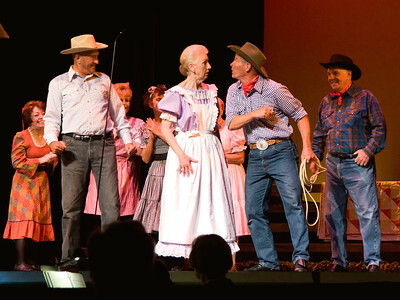 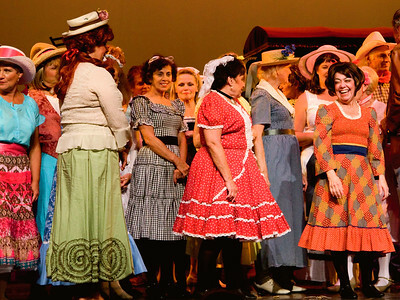 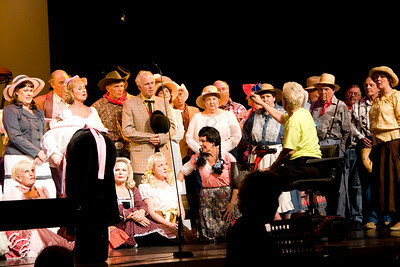 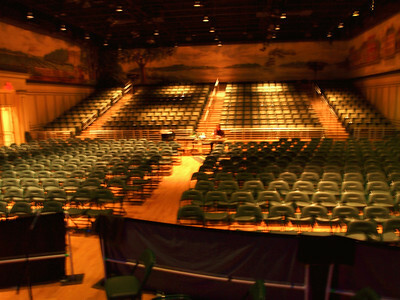 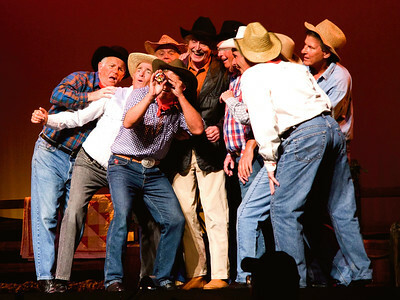 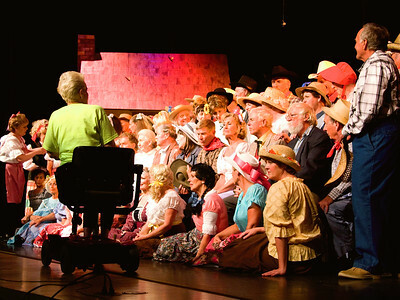 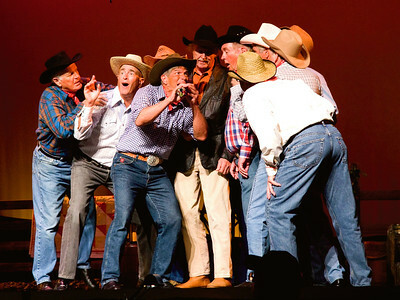 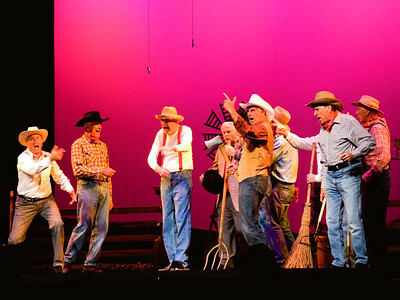 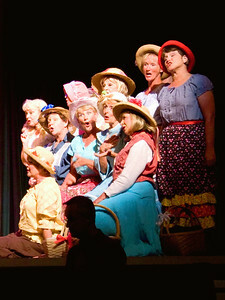 performed by The Villages Musical Company at Savannah Center, The Villages, FL. 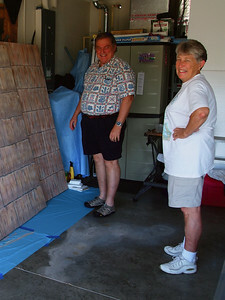 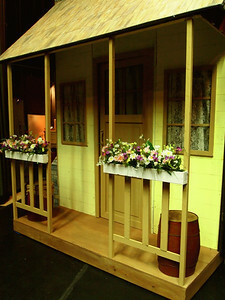 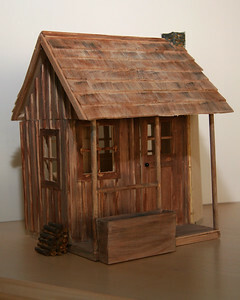 Model of Laurey's House for Oklahoma!, The Villages, FL, built by Tom Mitchell. 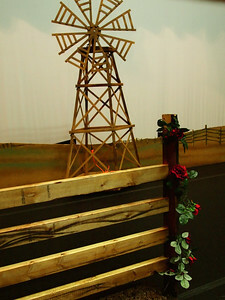 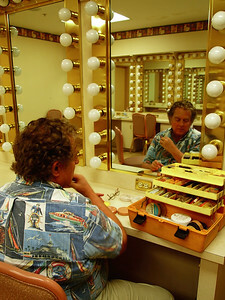 Will looks through "the little wonder" in "Oklahoma! 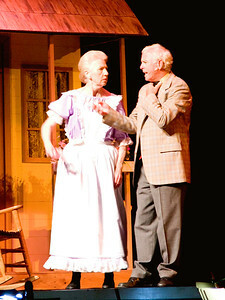 ", The Villages, Fl.